After being overwhelmed with over 200 sign ups we have closed registration. 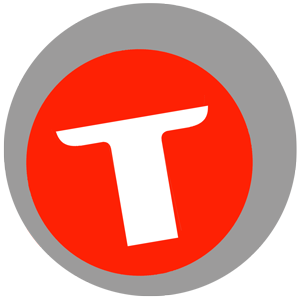 Thank you all for your enormous enthusiasm! This is a freefly boogie where you can do exactly that. 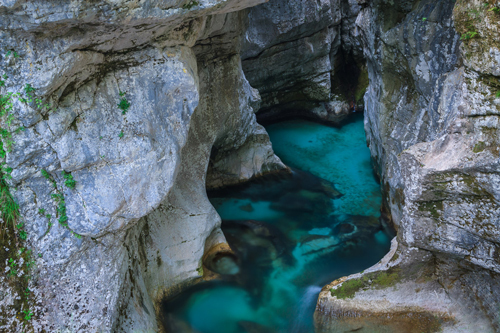 You’ll get to enjoy the spectacular Slovenian landscape from the sky, from the water and even underground. You can challenge yourself physically and mentally in many different ways. Or you can just come play with our top load organizers. Your choice. And the best thing: you’ll have a magical week in any type of weather. 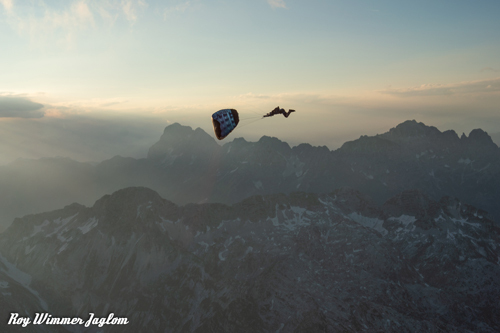 The main event is a freefly & wingsuit boogie with coaches, who are organising group jumps all day. 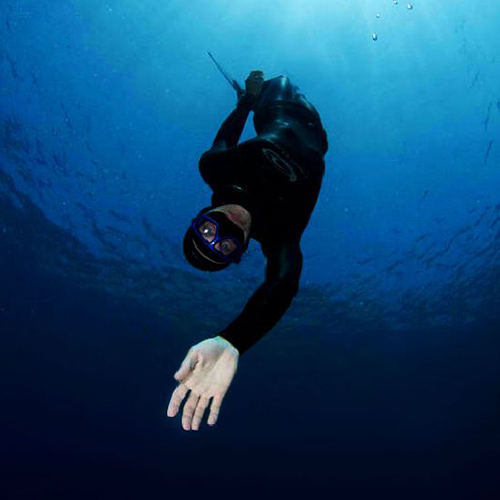 You may jump with a group, jump by yourself or with friends, or do 1-on-1 coaching. You can decide your own jumping rhythm and day program, but we help forming groups that make sense and we try to keep groups together during the day. The goal is to have fun but also to learn and progress. 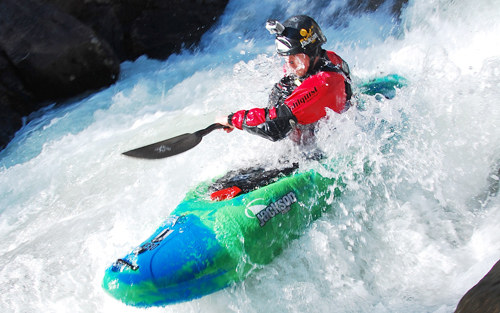 You pay a one time registration which includes 15 adventure tickets. 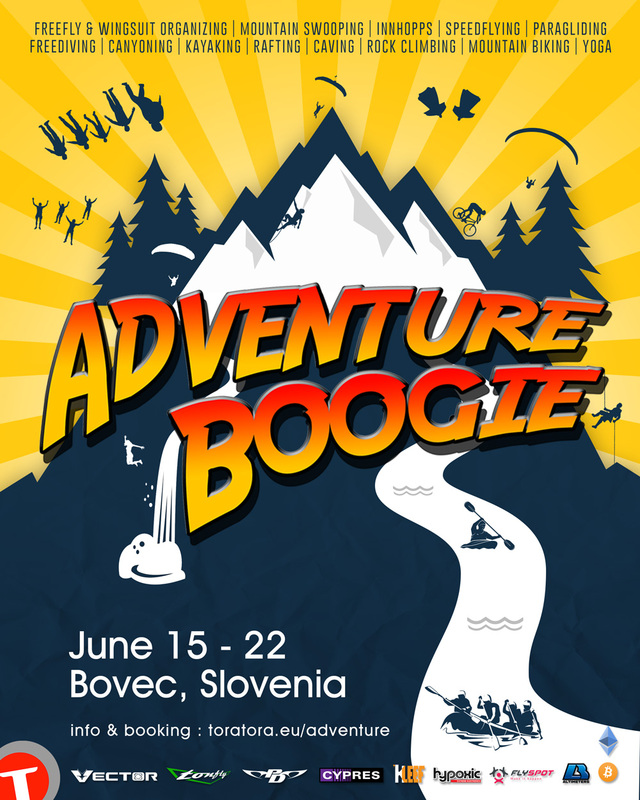 On site, you can buy as many extra adventure tickets as you like for 30€ each (refundable). 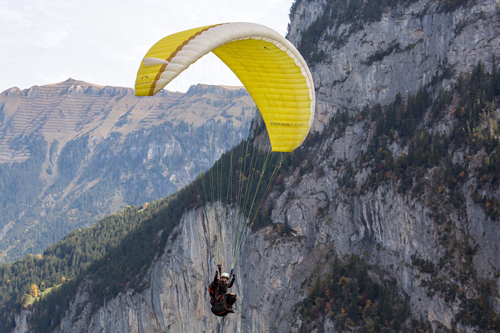 These tickets can be used for normal jumps (1 ticket), organised jumps (1 ticket) or mountain sports (1-3 tickets), like kayaking, canyoning or speedflying. 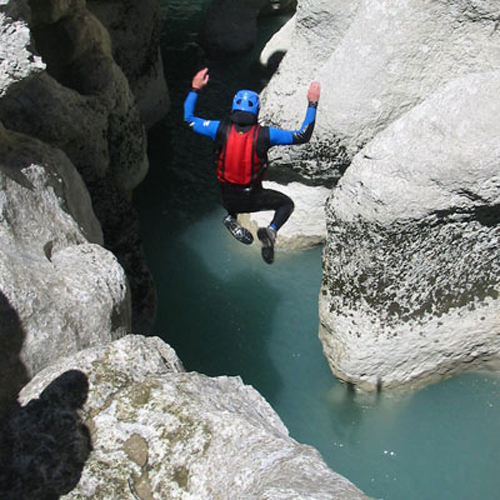 For example, on Tuesday morning you go venture deep into the canyons of the Soca valley, descending with ropes and jumping off waterfalls, and you come back to the DZ around midday for a couple of freefly or wingsuit jumps over a beautiful mountain scenery. The answer is yes. If you don’t have the experience to fly in groups of 6 to 8, you can still join the event with a LIGHT package: you pay a lower registration fee; you buy adventure tickets and jump as much as you want, yourself or with friends. You can purchase 1on1 coaching jumps, and you can join the innhopps, parties and mountain sports. Everyone with 500+ jumps may join mountain swooping, after attending the mountain swoop safety briefing for that particular run. We always fly in small groups with a guide. 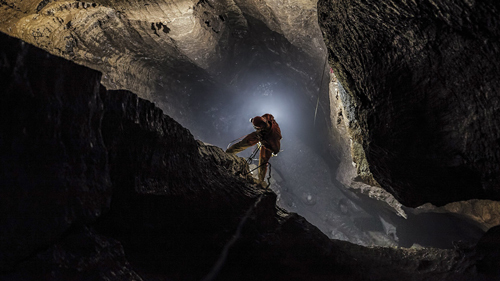 The by now famous Even Rokne organizes his magical “innhopps” around Bovec. These are basically jumps into an unknown landing area. There will be an array of easy and more challenging innhopps during the week. These are jumps you won’t easily forget. During the week we have three major boogie innhopps, followed by a meal, a video, a party and a bus ride back. This year, these evenings are included in the registration fee and you can join these innhopps for just one adventure ticket, or come by bus for free. 1. Introduction to speedflying, which is open to anyone. 2. Guided speedflying, for which you will need to have previous experience. 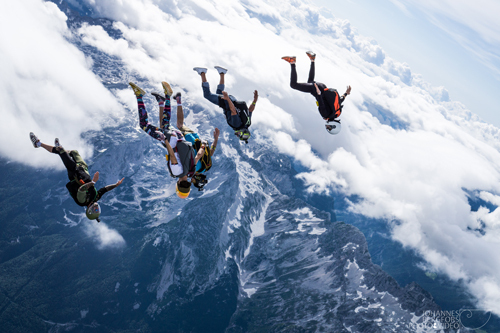 This is a great place to bring your non-skydiving friends and family. 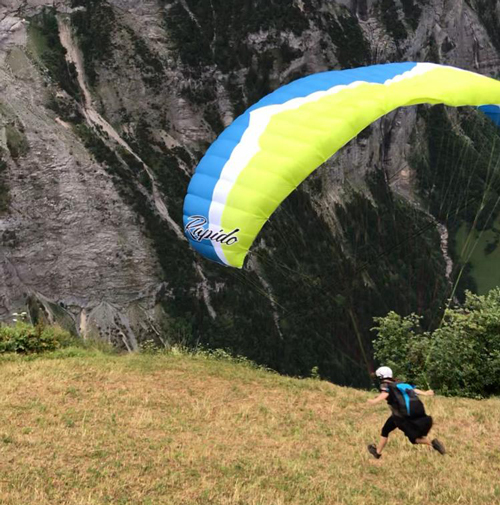 If they sign up as non-skydiver (90€), they may join you in all outdoor activities and innhopp parties, they might do a tandem, or just enjoy the beauty of Bovec from the ground. 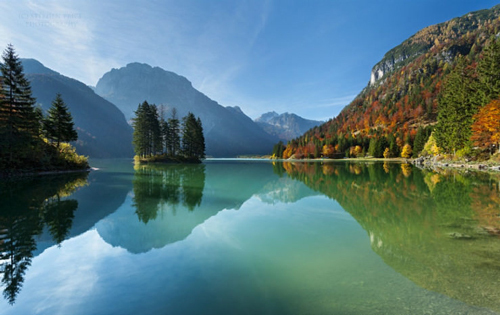 Slovenia is a spectacular country, in some ways comparable to the landscape of Norway, Switzerland or New Zealand. The Soca valley is one of the most beautiful areas in the country, and on top of that, it has a dropzone right in the center of it! 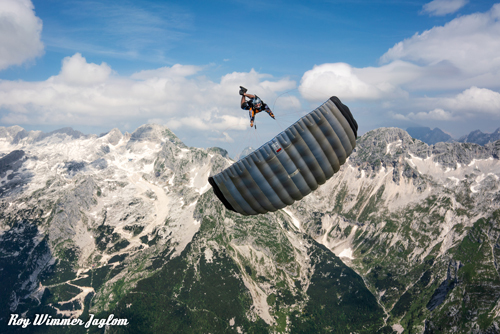 The airfield is situated next to the mountain village Bovec, in a green valley bordering the Triglav National Park. 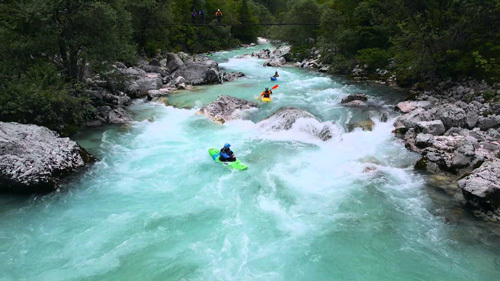 It’s surrounded by mountain peaks and right through the middle of it all runs the clear turquoise colored Soca river, famed for it’s world class kayaking and rafting possibilities. The village is a lively outdoor sports town with plenty of little restaurants, where a beer still costs a euro. There are several affordable sleeping options. The cheapest one is the nearby campsite (Kamp Polovnik – 7€/night), at five minutes walking from the DZ. Through booking.com or Airbnb you will find affordable apartments and hostels all over town. You can use the facebook event page (coming soon) to find roomsharing and carpooling. To reserve your slot you need to pay a non refundable registration fee and agree to our GENERAL BOOKING CONDITIONS which you can find here.